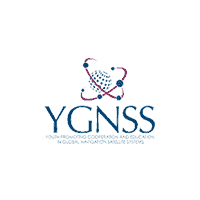 The United Nations Office for Outer Space Affairs (UNOOSA) and the Space Generation Advisory Council (SGAC) committed today to work jointly in supporting young people in line with the Secretary General’s ‘Youth 2030 strategy’, launched in September 2018. 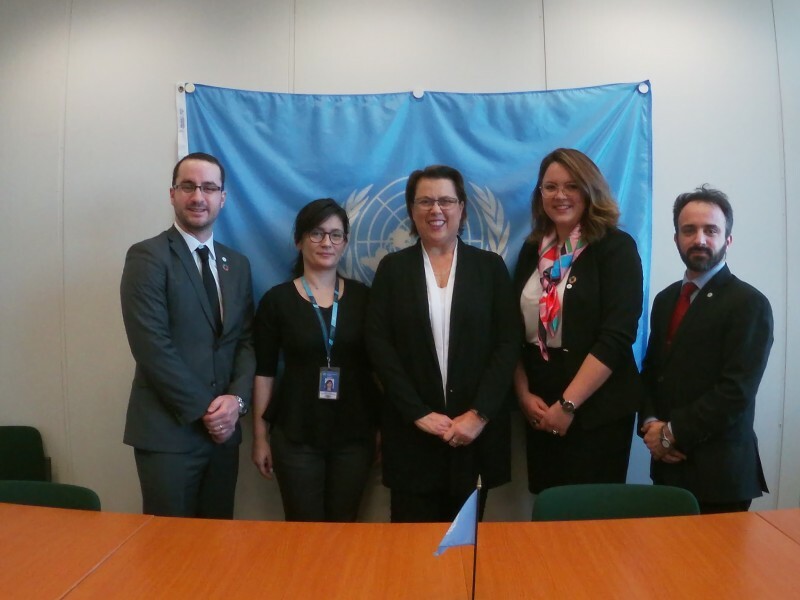 On 15 February, UNOOSA Director Simonetta Di Pippo and the SGAC Executive Director Clementine Decoopman signed a Memorandum of Understanding for this new partnership. 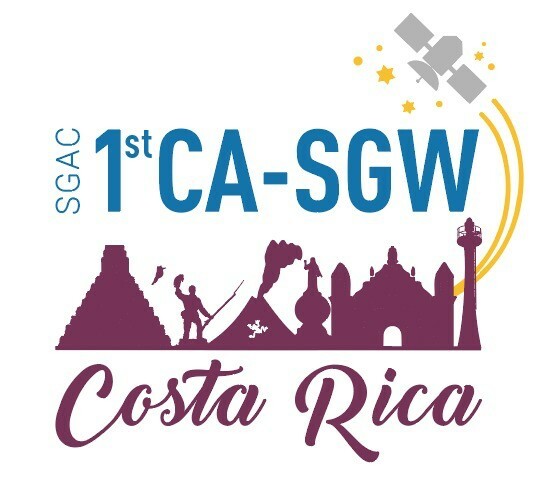 SGAC hosts its 1st Central American Space Generation Workshop in San Jose, Costa Rica. 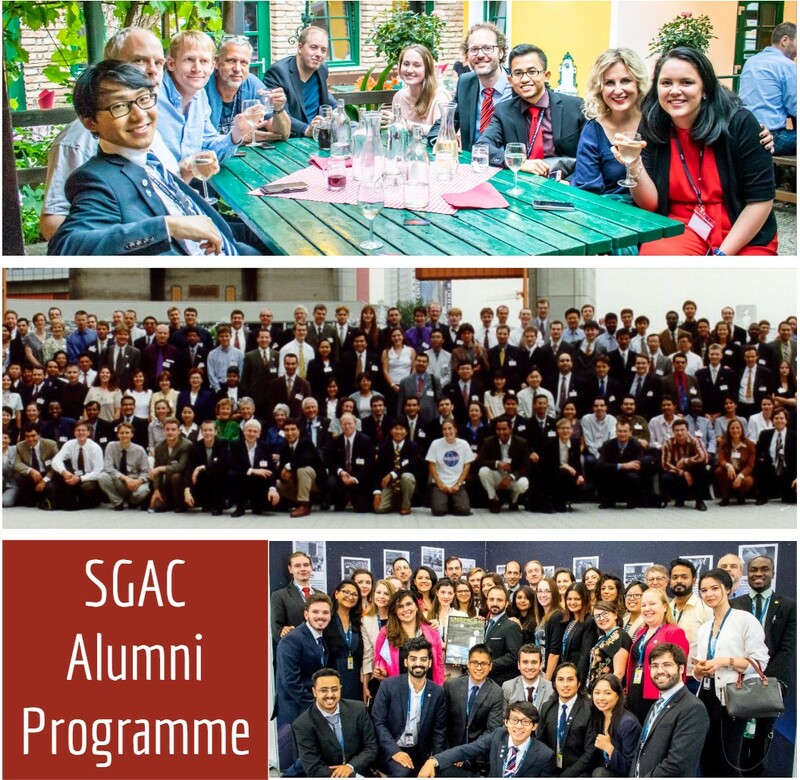 SGAC officially launches the SGAC Alumni Programme and SGAC Alumni Fund as well as the SGAC Mentoring Programme which was created at SGF 2.0. 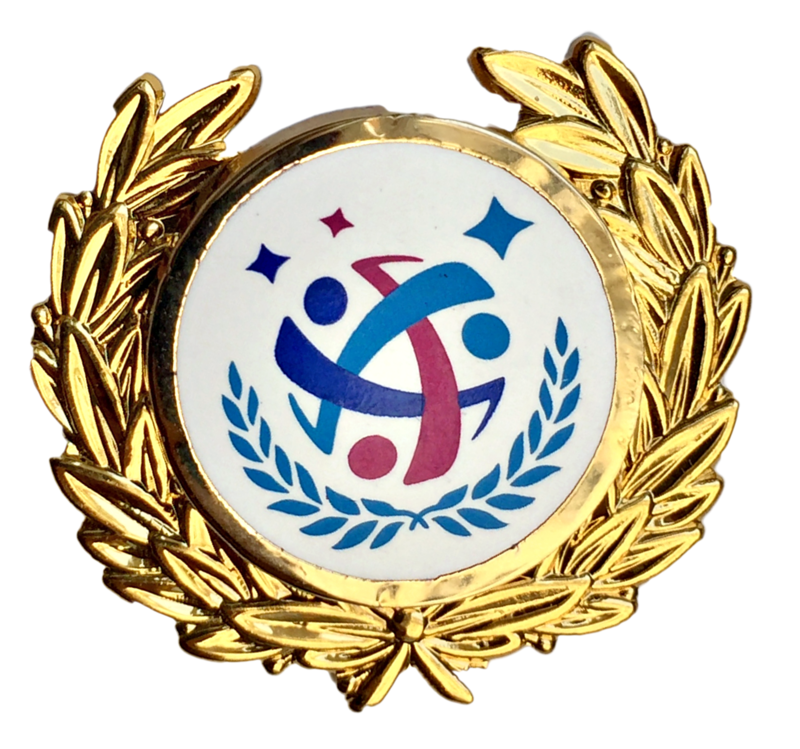 SGAC is Awarded the IAF Excellence in 3G Diversity Award! SGAC is awarded the (International Astronautical Federation) IAF Excellence in 3G Diversity Award at the 69th International Astronautical Congress (IAC) in Bremen, Germany. 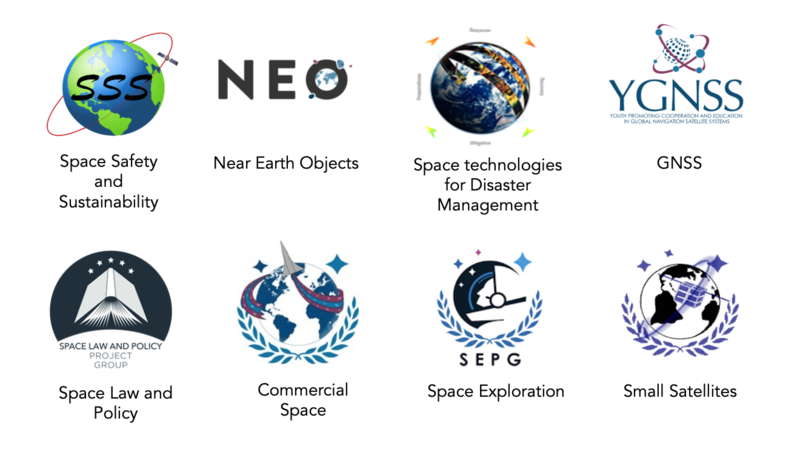 SGAC formalises its partnership with the International Astronautical Federation (IAF) and becomes an official IAF partner along with International Institute of Space Law (IISL) and the International Academy of Astronautics (IAA). 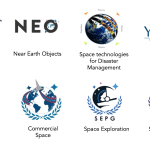 SGAC hosts a Space Generation Forum and UNISPACE III anniversary event called the “Space Generation Forum 2.0” (SGF 2.0) in support of UNISPACE+50 in Vienna, Austria. 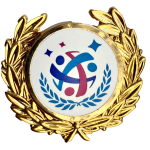 SGAC decides to create a new award, the SGAC Pioneer Award, to recognize those who truly go above and beyond in their work for the organization. 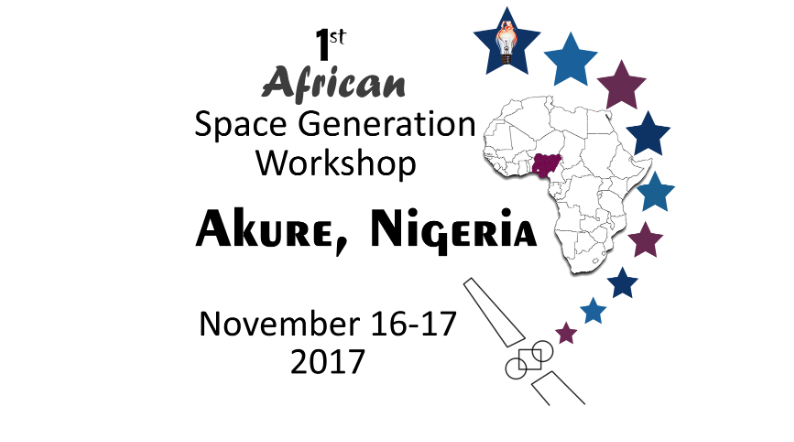 SGAC hosts the 1st African Space Generation Workshop (AF-SGW) in Akure, Nigeria. 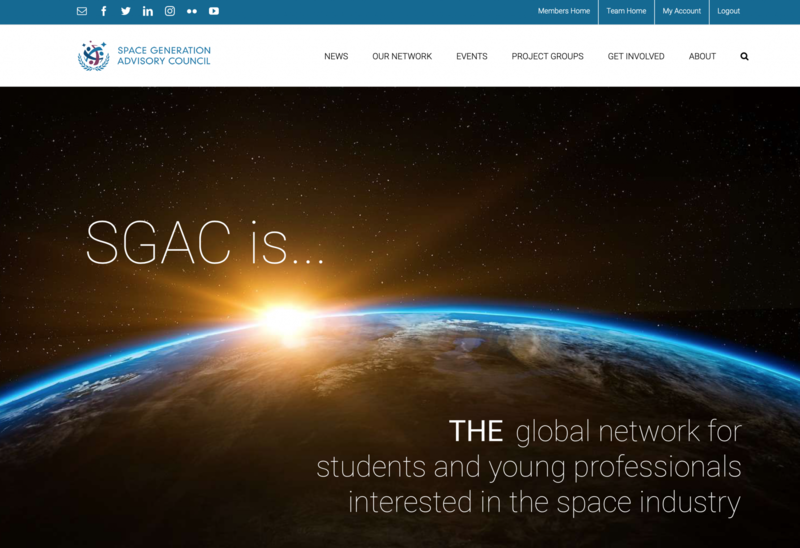 SGAC updates its website to the current format. 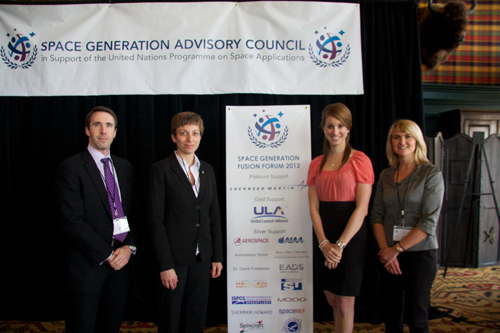 SGAC hosts its first SGx in cooperation with Future Space Leaders Foundation and the SATELLITE2016 conference in Washington D.C., USA. 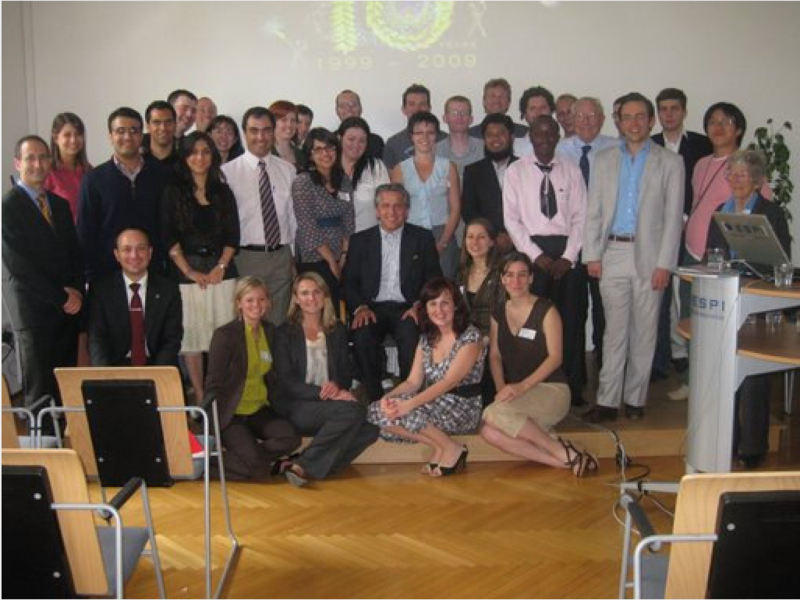 SGAC hosts the 1st European Space Generation Workshop (E-SGW) in Budapest, Hungary. 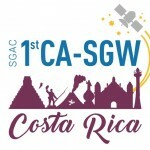 SGAC hosts the 1st South American Space Generation Workshop (SA-SGW) in Buenos Aires, Argentina. 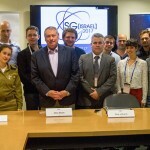 SGAC hosts its first SG[Country] (local event) in Jerusalem, Israel. 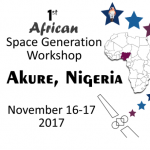 SGAC hosts its first-ever Space Generation Workshop (SGW regional event series) which is the 1st Asia-Pacific Space Generation Workshop (AP-SGW) in Yokohama, Japan. 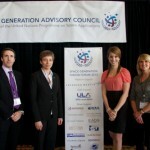 SGAC hosts its first Space Generation Fusion Forum in connection with the Space Foundation and their Space Symposium in Colorado Springs, Colorado, USA. 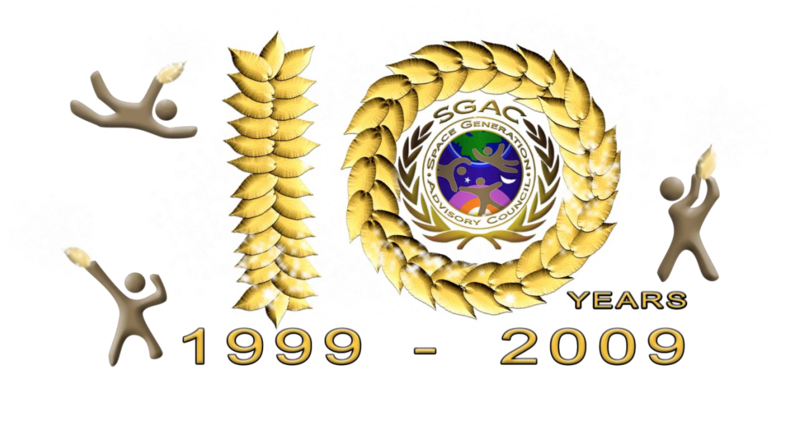 SGAC rebrands itself and creates the current SGAC logo. 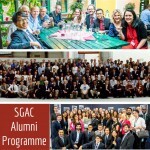 SGAC sets up 8 thematic project groups. 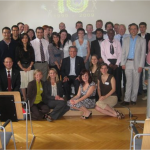 SGAC celebrates its 10 year anniversary at the European Space Policy Institute in Vienna, Austria. 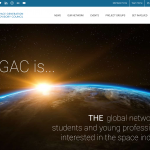 SGAC creates scholarships for its members to attend the Space Generation Congress and the International Astronautical Congress.